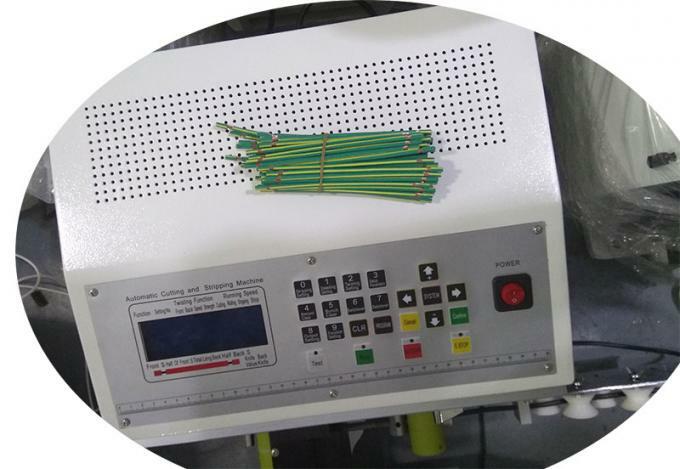 We have wire cutting and stripping machines for different types and size of wires. 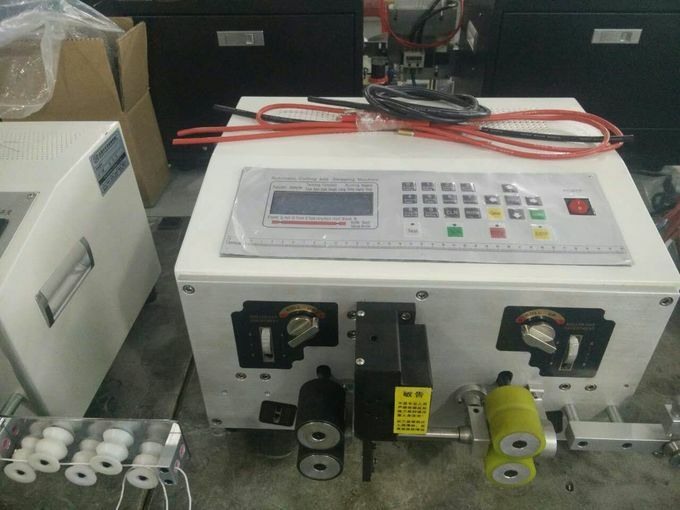 Machine can work for 110V or 220V. 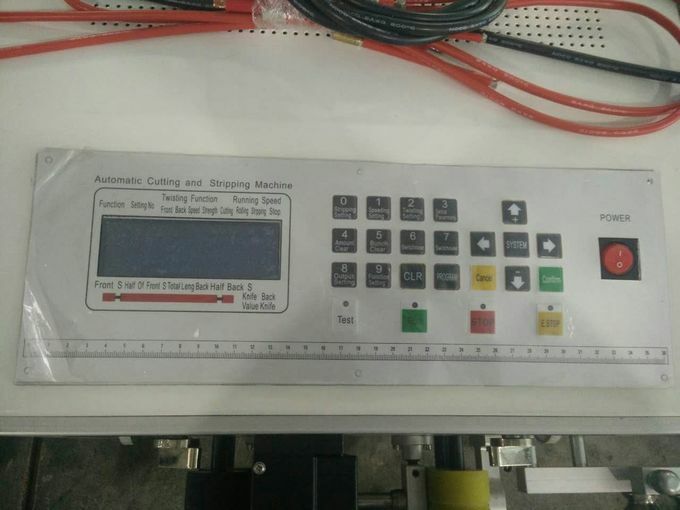 An economic efficient automatic cut & strip machine. 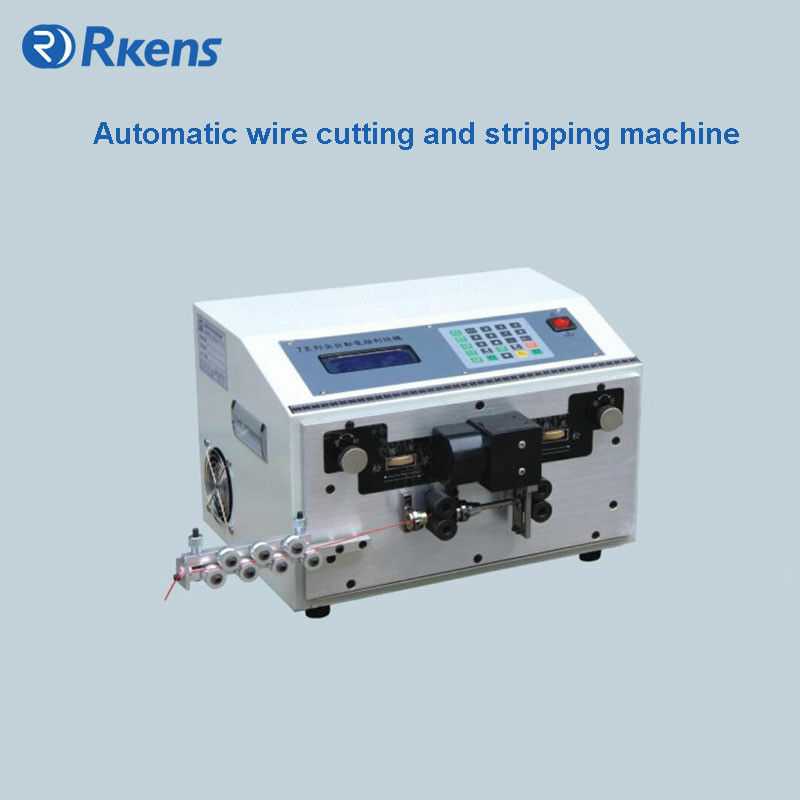 Wide application range, high productivity, simple operation and the well-known stripping quality are the main features of this machine. 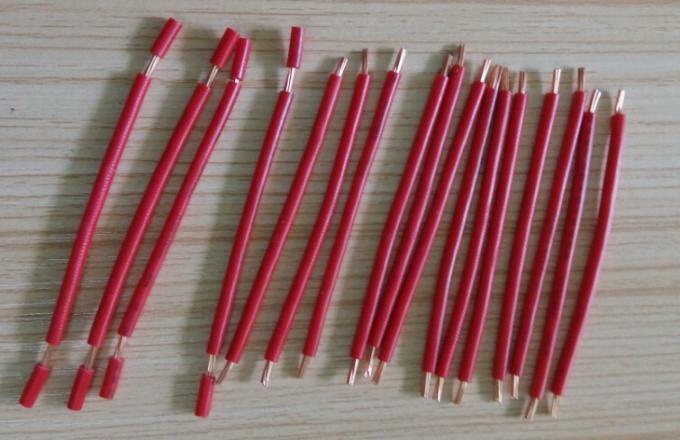 It can cut and strip wires from 0.1 mm² to 6 mm²(AWG10-AWG32) efficiently and precisely. 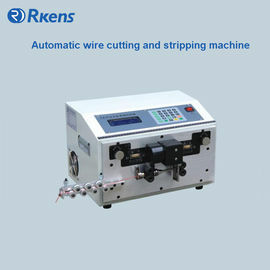 If you are interested in this wire cut& strip machine, please tell us your wire type and size. 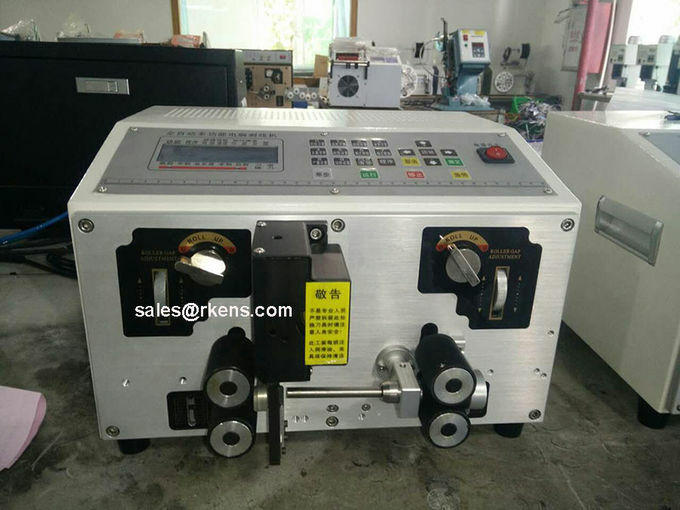 Then We can select a suitable machine for you.